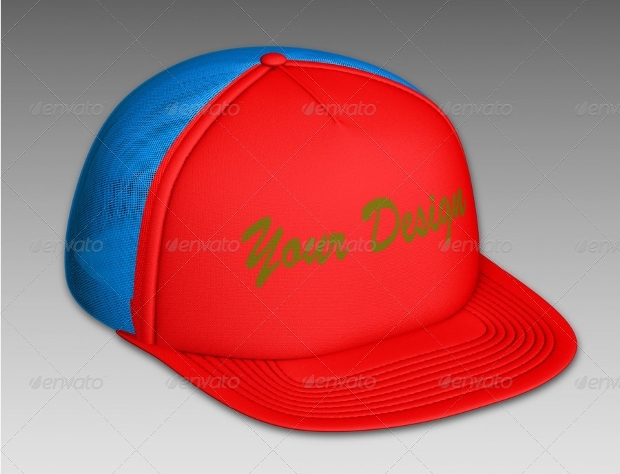 Hat designs and mock-ups are realistic 3D designs showing different kinds of hats in different views. They have a wide range of uses in many different areas, such as advertising, design development, and for use in events cards and invitations. 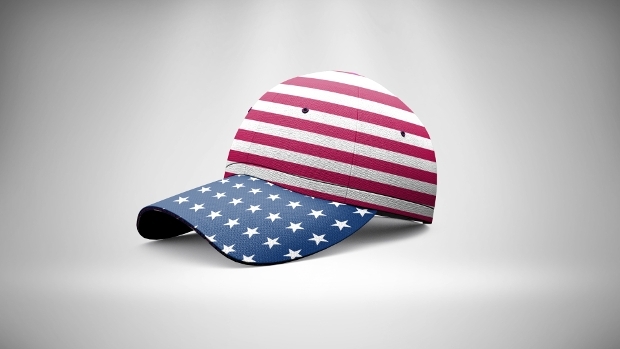 The options for these mock-ups are endless, and we are confident that this list has put together the best options for you and your company to create the perfect hat designs and embellishments that you are looking for. 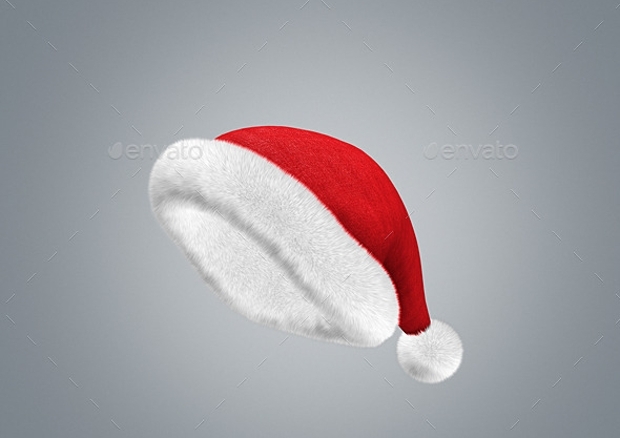 This Santa hat mock-up is a realistically designed image of a red and white Santa hat, which could be used for Christmas cards and Christmas themed event invitations. Alternatively, it could be Photoshopped onto a picture to create a funny Christmas card. 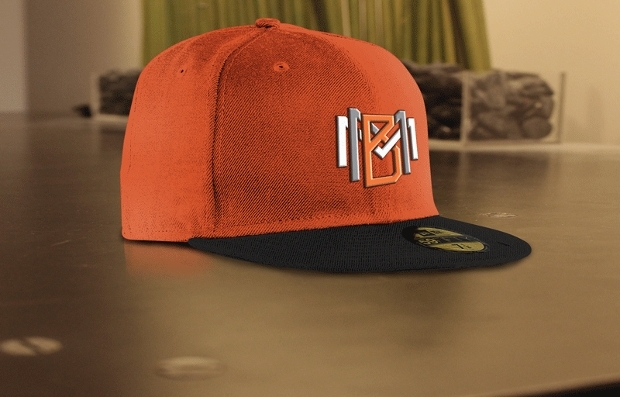 This baseball cap mock-up uses different 3D designs of baseball caps in seven different viewpoints. 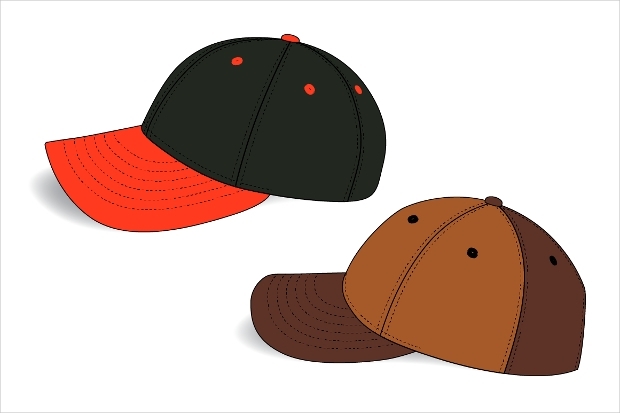 This mock-up set is ideal for the graphic designing of baseballs before production for a company that manufactures baseball caps. 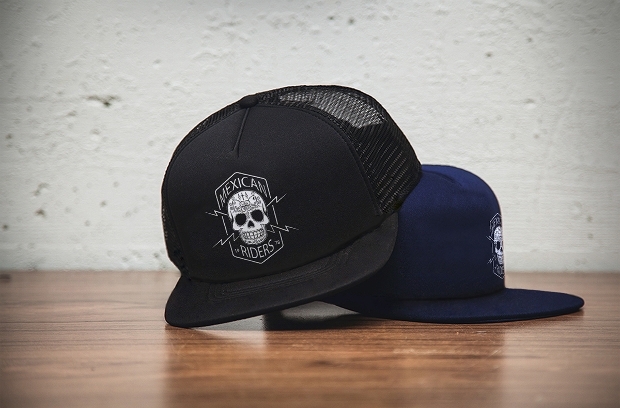 These black hat mock-ups are realistic 3D designs of black hats in different styles. 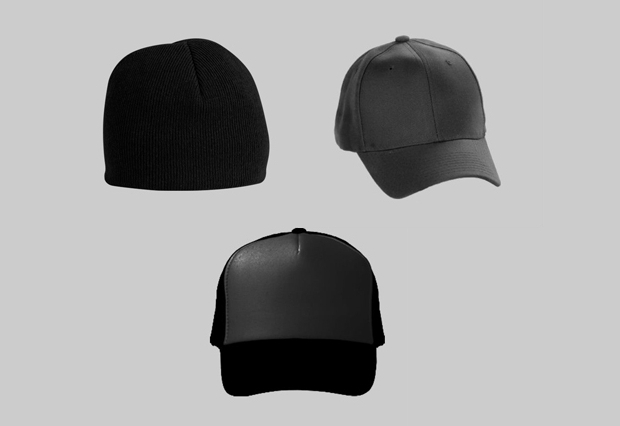 This mock up set can be used in the graphic design and advertising of new hats and hat styles for a manufacturer. 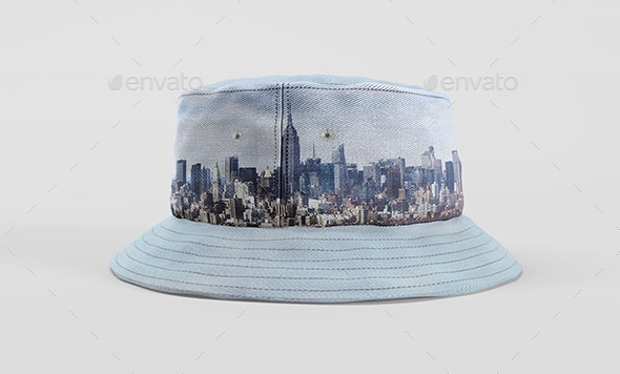 These bucket hat mock-ups are bucket hats with different designs, such as a New York City scape and a black and white skull design. 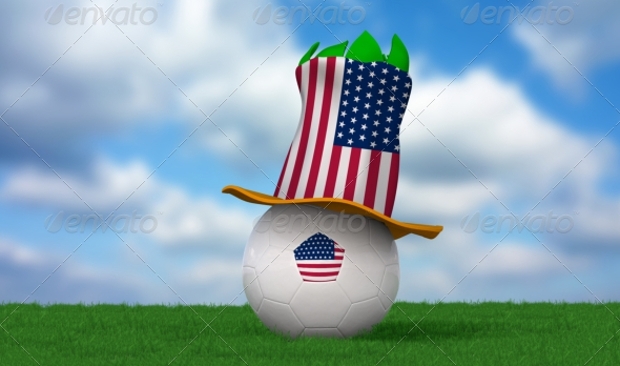 These mock-ups are perfect for advertising and as product imagery for a clothing store. 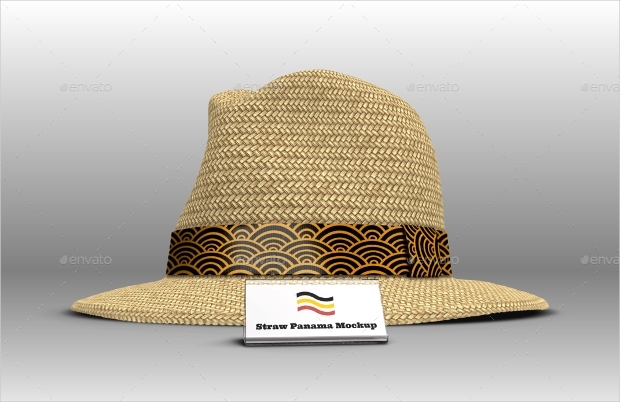 These Panama hat mock-ups are realistic 3D mock-ups of panama hats in different designs, taken at different angles. 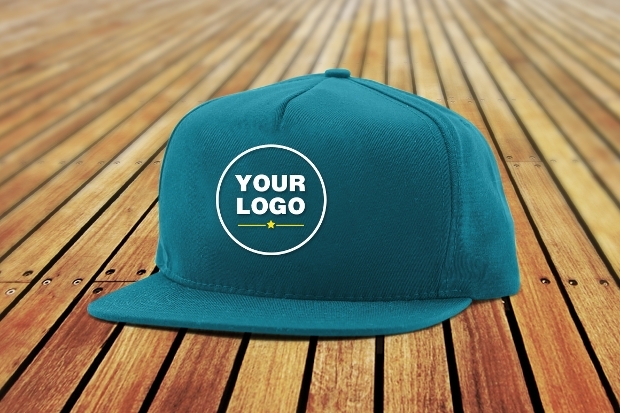 These mock-ups are ideal for the advertising of a hat store, or as a graphic design platform to pitch the designs of the hats. 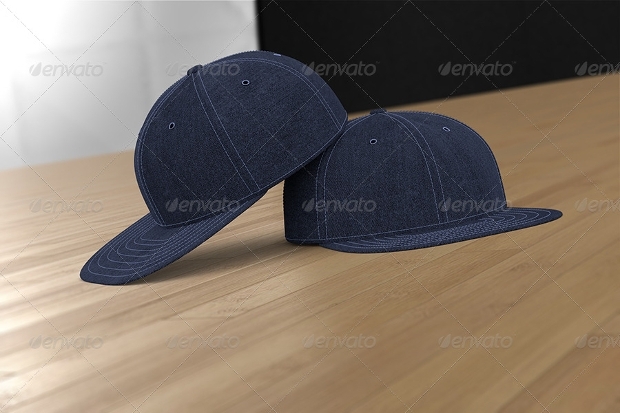 This hat PSD mock-up is a realistic 3D image of a snapback placed on a desk or surface. 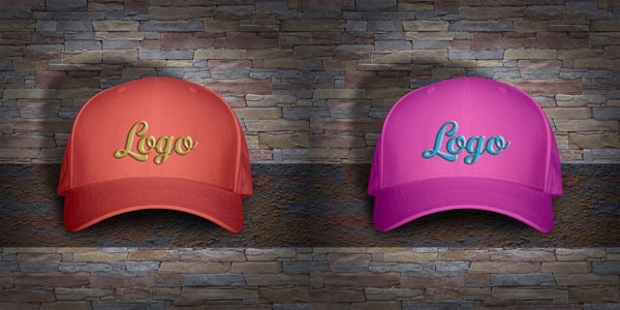 The design is available in several different colors and can be customised to your own needs. 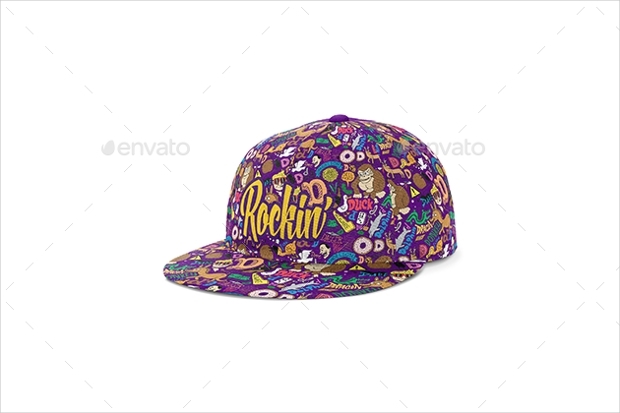 This mock-up is an image of a snapback with a colorful, busy, cartoon design. 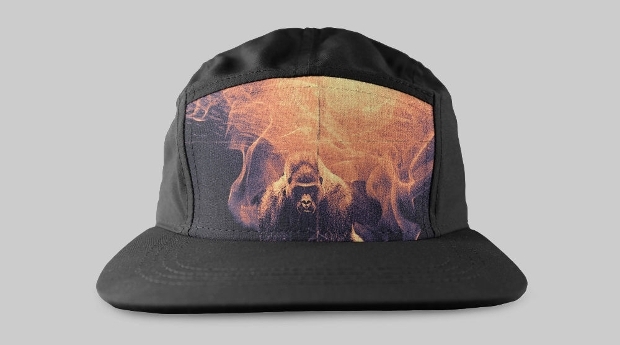 The hat itself is purple with yellow writing and there are many cartoon images all over the body of the snapback. This design is ideal for use in marketing presentations and graphic design and the image can be transposed onto an advertising campaign poster. This mock-up design is a simple block color 2D design. 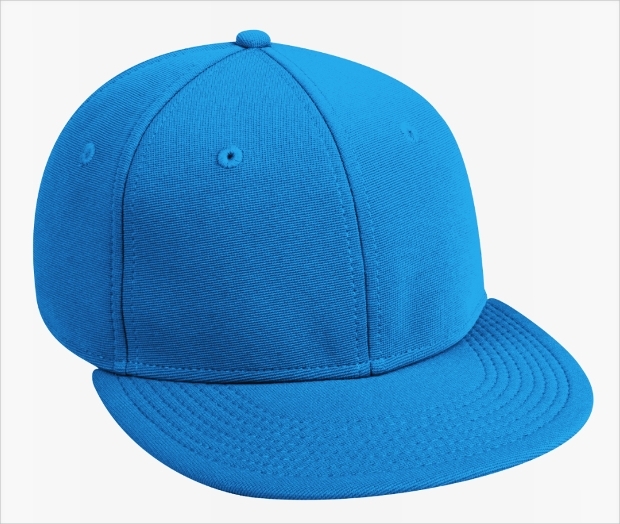 The hats come in many colors and can be used in advertising and marketing of different styles of hats as an initial concept to later be developed. 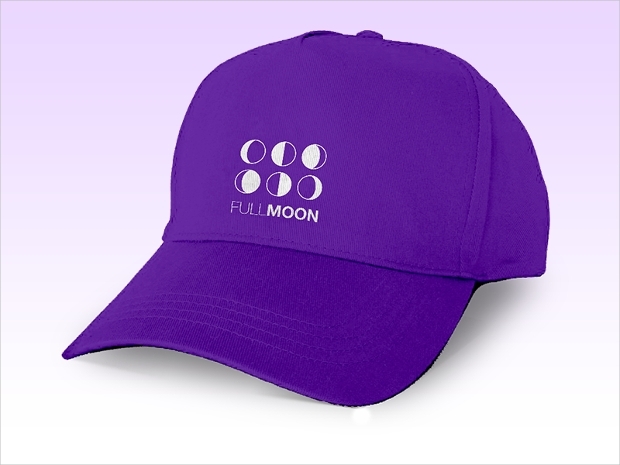 This mock-up can be used for hats as well as t-shirts in order to create a mock-up design in many different areas of merchandise. This mock-up design is a realistic 3D design with many different options for customisation and design that are available to use in marketing presentations and advertising campaigns. 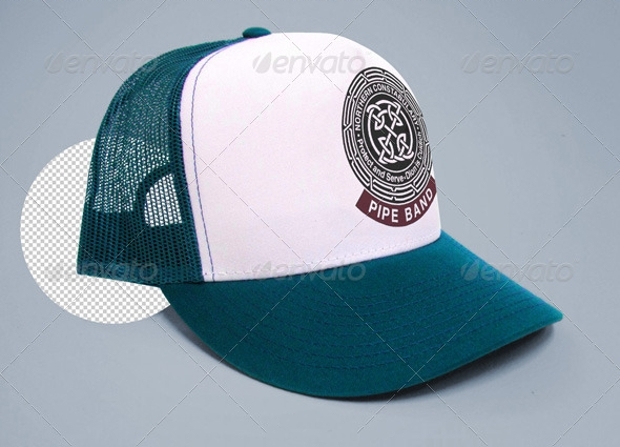 This mock-up design is another realistic 3D baseball cap mock-up with a stone background and many areas for customisation. 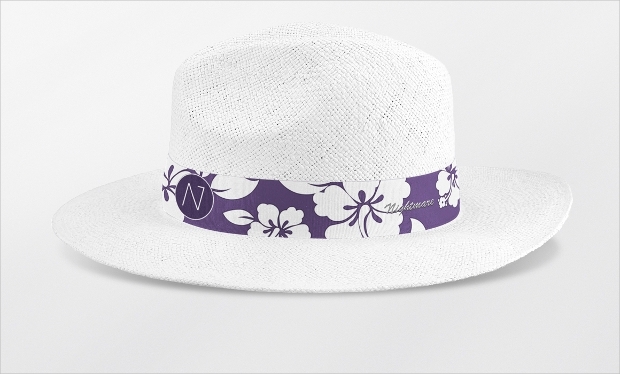 This design is perfect for marketing presentations and advertising campaigns for a hat company. 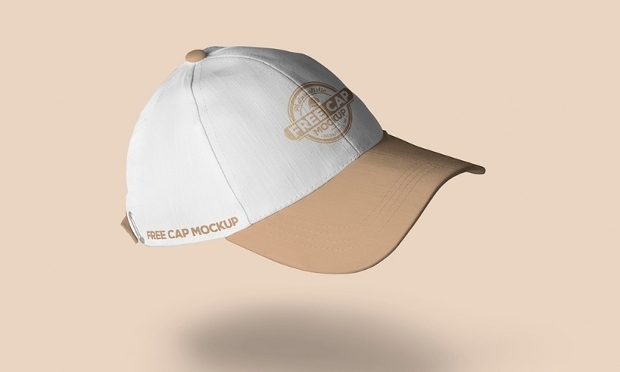 Mock-ups are a very useful tool in the clothing business in order to pitch and market the designs of your clothes and hats, and the images can even be transposed into different advertising medias to draw in customers. We hope that this list has helped you to decide which mock-up designs will help you to advance your business in order to make it a success.